With bonfire night coming up this weekend, we thought we would share our secrets to success with you so you can host your own campfire at home! Firstly, with fire involved, it is vital that you have an adult present. 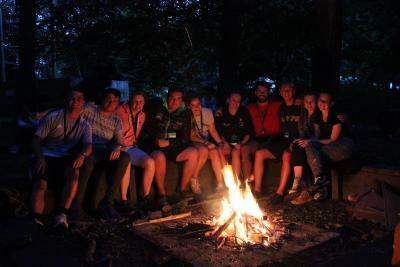 As you know, safety is our number one priority at our day and residential camps and it should be at your campfire too. It’s going to be a bit chilly so you need something to keep you warm! Why not have hot chocolate with squirty cream and marshmallows? And if you are feeling a bit peckish, make s’mores for you and your family. Enjoy hosting your very own camp fire at home and remember to stay safe!